Asian food! It’s rich, spicy and bursting with goodness, and perfect for lifting your mood when you’re getting hangry. There’s an awful lot of it around though, so read on to find the best. As the proverb goes, “The Changjiang River waves behind drive the waves ahead” (“Chángjiāng hòulàng tuī qiánlàng”). 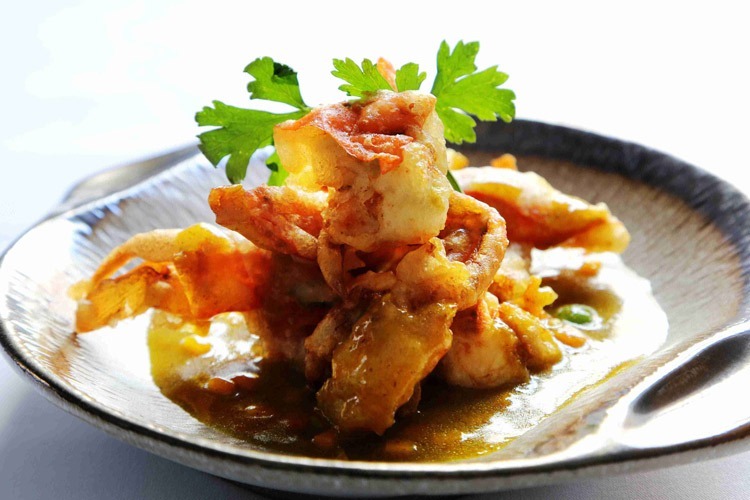 It means the energy of the new inspires the old, which is just what happens when slick, contemporary style meets traditional delicacies at From Orient. This is Chinese fine dining at its elegant best, and you seriously have to try the Black Bean Wagyu Beef. Gorgeous! 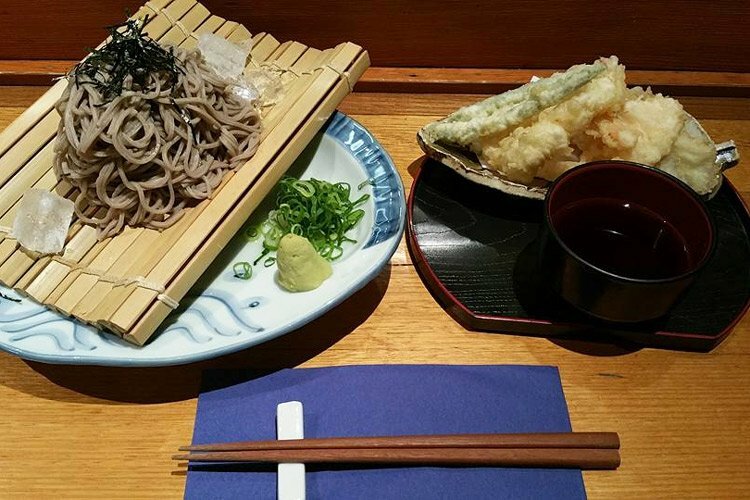 If you ask any discerning foodie about the most authentic Japanese food in Adelaide, they’ll almost certainly point you in the direction of Matsuri. This tranquil, classically attired restaurant serves the most delectable sushi in town, with our favourite being the Aburi Prawn Sushi Roll. It’s fresh, colourful and beautifully flavoured, so bon appetit! Or, Itadakimasu, as they say in glorious Nippon. 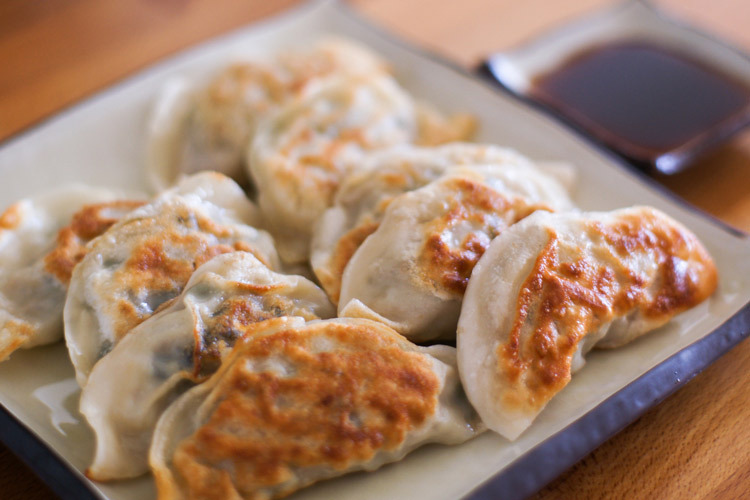 Specialising in sumptuous dumplings, Mandoo is a clean, bright, bustling haven of top-notch Korean fare. Your meaty options are plentiful, of course, but we’re going to recommend the veggie-friendly Bi-bim-mandoo this time. That’s a crispy vegetable fried dumpling, stuffed with cabbage, spring onion, cucumber and carrot. We honestly had no idea that vegetables could be so filling! Friends, a fireplace and a big pot of pho. It doesn’t get much better than that, does it? 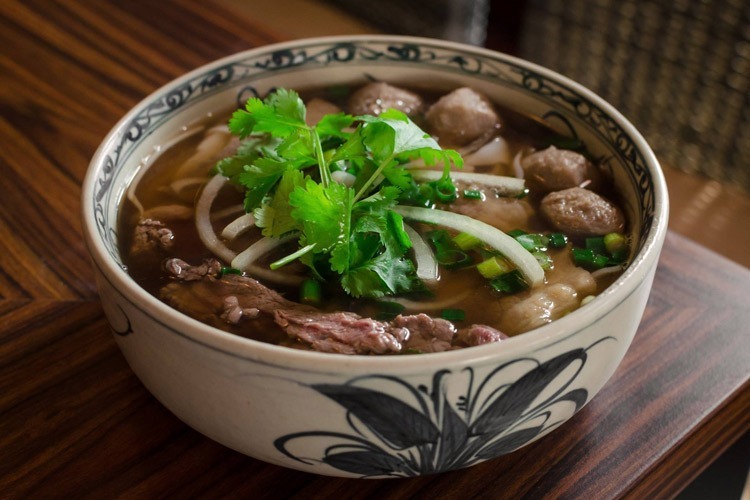 Nghi Ngan Quan is the place to be for some hearty nourishment , and we’re sure you’ll agree once you step inside. If you like your food a little more interactive, go for the Roll Your Own Sugar Cane Prawn Cold Rolls. A delicious snack, and great for anyone who an khoe nhu voi (“eats as strongly as an elephant”). Are you pining for a healing broth to rejuvenate your weary bones? We’ve got a doozie for you! 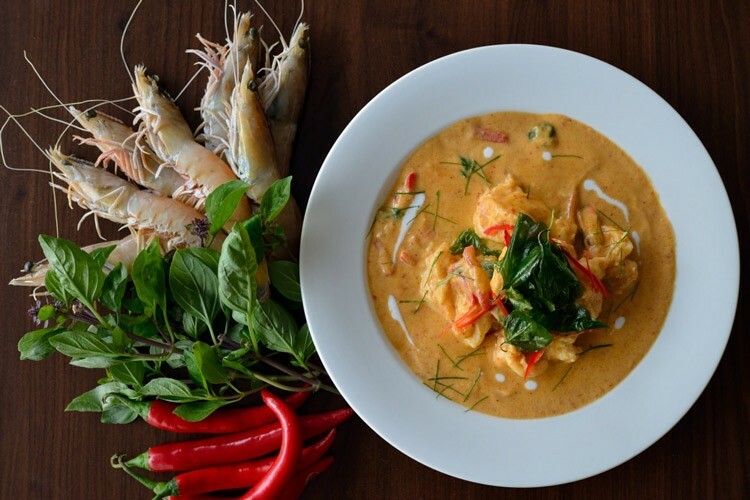 Simply head over to Nu Thai, and order up a steaming hot bowl of Tom Yum Goong. It’s a kind of sour, spicy soup with prawns, chilli, lime juice, galangal, lemongrass, lime leaves and mushrooms, and words cannot describe just how wonderful it is. You’ll feel reborn! What’s your favourite Asian eatery in Adelaide? Write a quick review on True Local!